Interested in hosting a cocktail party? Our wide variety of hot and cold hors d’ouvres are sure to make your party a success. Full catering and bar services provided on or off premise. Aristo’s Catering offers services for any occasion to suit any budget. 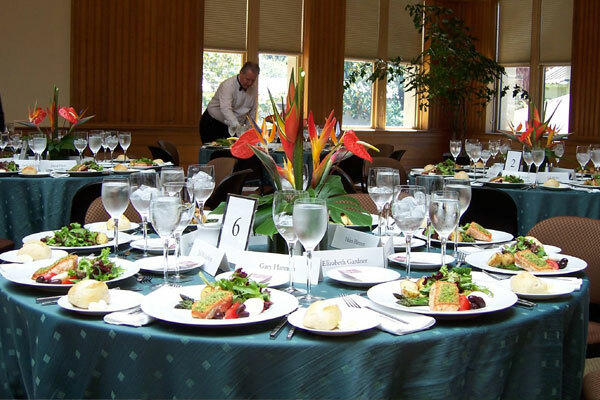 Proficient food and beverage service for up to 1000 people.